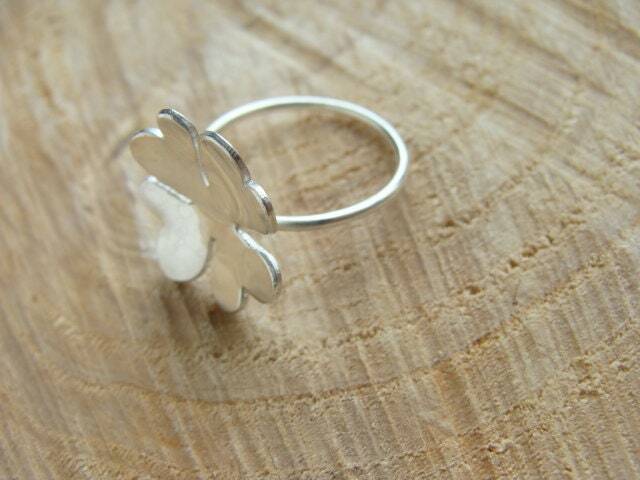 4 leaf clover ring, solid silver ring, handmade ring. 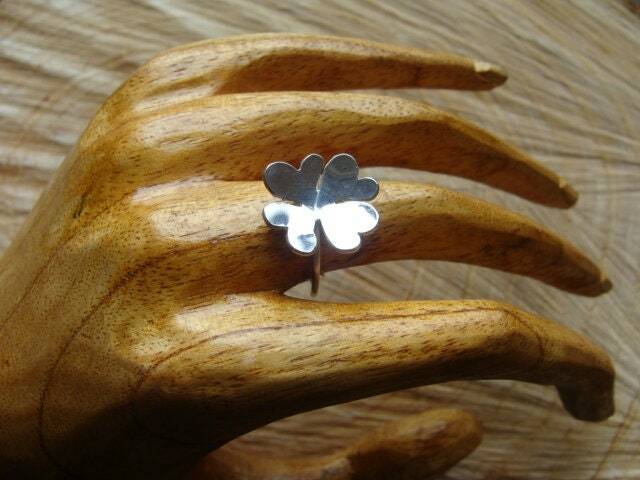 Four-leaf clover ring, lucky charm ring, entirely made of 925 sterling silver. 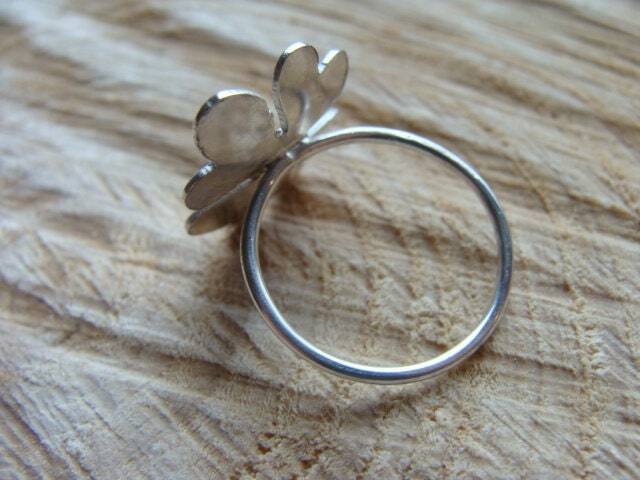 Clover curved by stamped metal, retained finely by a sterling silver rod acting as a ring. Beautiful luminous reflections on the petals, thanks to the curvature of the petals. 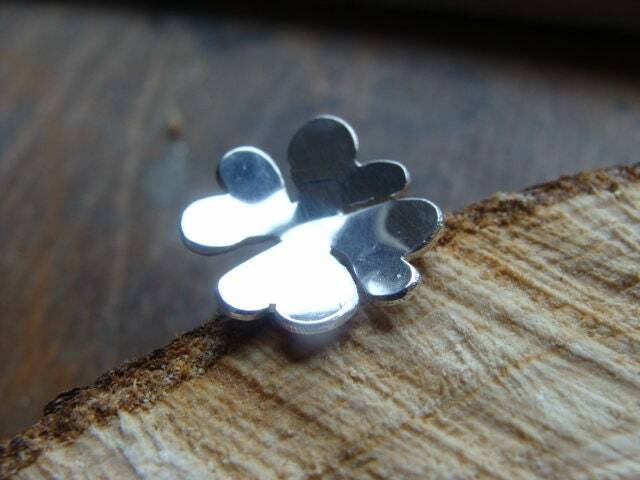 Punch manufacturing, guaranteeing the precious metal and the designer. 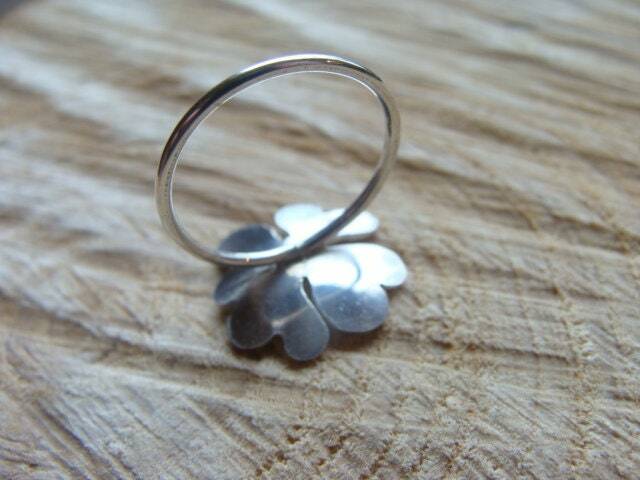 Feminine, elegant and very comfortable. 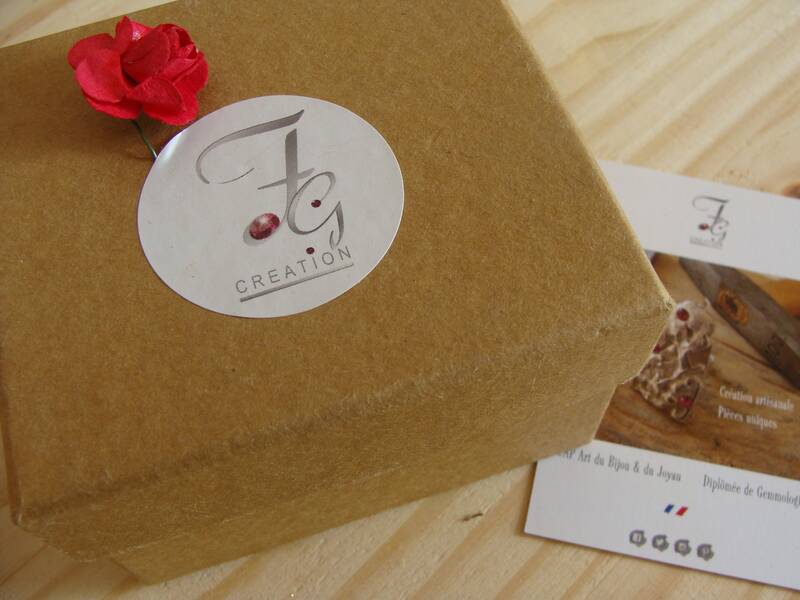 Delivered in its case, with a chamoisine as a gift, to clean and shine your jewel. 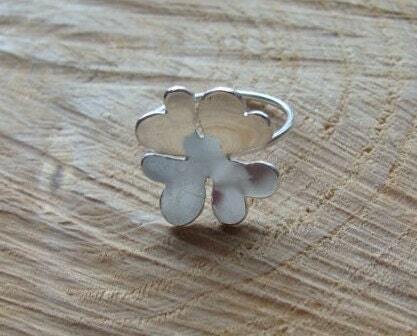 Ready to give or to offer! !